South Australia is home to an astounding variety of environments: from spectacular coastlines to arid ranges, dense mallee to stony deserts, farmlands and urban parks to expansive, ephemeral wetlands and remote wilderness. These natural environments and the wildlife within are cherished and loved by many South Australians. They underpin our lifestyles and our livelihoods, our identity and our sense of place. 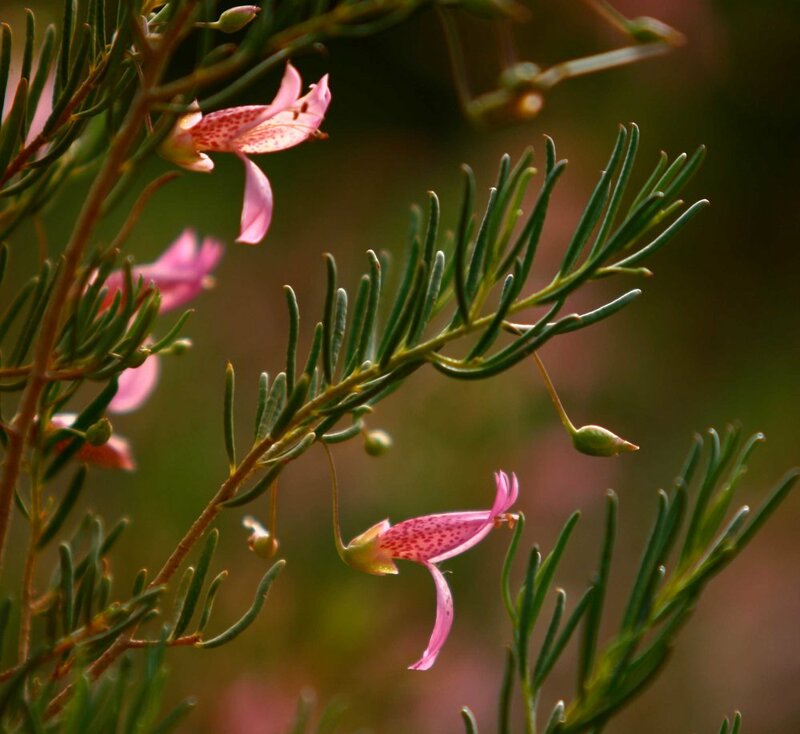 Many people are doing fantastic work to protect and promote South Australia’s natural diversity: in community groups, agencies and non-government organisations, on public land and their own property. Our nature, while never static, is changing at an accelerating pace. From the dramatic shifts of climate change to the ongoing pressures from pests, weeds and habitat loss, we are facing challenges that pose a quandary for all of us. What can we do to help South Australia’s nature flourish into the future? What should we make sure we hold onto? What should we stop? What new things can we try? The Nature of SA is a partnership and process creating space for reflection and innovation. We are building shared visions and strategic policy directions for nature conservation in South Australia. We are crafting strategies that are inspiring, effective and wide-spread. Ultimately, we want to tap into the great potential of our leaders and community to ensure that future generations of South Australians will have a healthy natural environment. We recognise the challenge of nature conservation in a changing world, but we are finding hope in the universal values of nature in all people. Who doesn’t love a rich and diverse dawn chorus? The Nature of SA is supporting positive change in our approach to nature conservation and developing an achievable and enabling statewide strategy. What’s the most helpful way to think about conservation in a time of rapid change? We’re using thinkers like Richard Hobbs and his personal reflections on grief and the loss of nature to help us come to terms with that change and respond in more effective ways. Our uncertainty in the face of climate change means we have to continually test our assumptions and learn from our experience. What are the most important shifts in our work in the future? What do we hold on to, what do we let go, what new things do we try? We’re leading deliberate conversations to examine assumptions share learning. How we can fundamentally improve our capability to support nature conservation in the future? Throughout the process we’re building sector capability with workshops on Common Cause, theory of change, climate change adaptation and community-based social change.